About us - Mylift s.r.o. 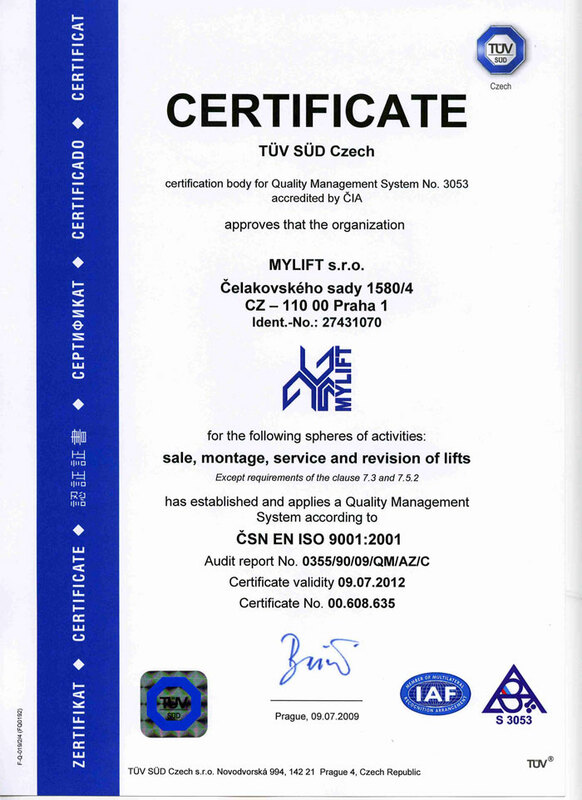 MyLift has became a leader in Hoisting Systems since 2005, when skilled engineers, after having introduced their products in Europe, founded this company, that now provides the same materials and management's principles as before. So, MyLift bases his success on a strong and international experience of its staff. Every kind of problem is immediately solved in accordance with the European Laws in force, thanks to MyLift's determination, flexibility, great experience and availability. MyLift's hoisting systems are safe and versatile, thanks to simple, but highly modern materials. 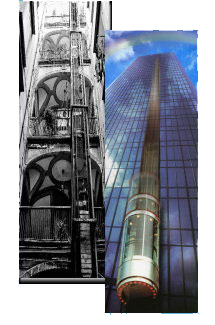 The Company has always endeavoured to provide quality lifts with a high level of performance. All MyLift's systems are a clear expression of the costumer's needs and specific requirements. Copyright (C) 2008 Mylift s.r.o., Čelakovského sady 1580/4, 110 00 Praha 1-Nové Město, IČO 27431070 | Designed by Nilobit CZ s.r.o.